Nevada’s Mojave Desert resort, Las Vegas has a major problem Stachybotrys. What is that? 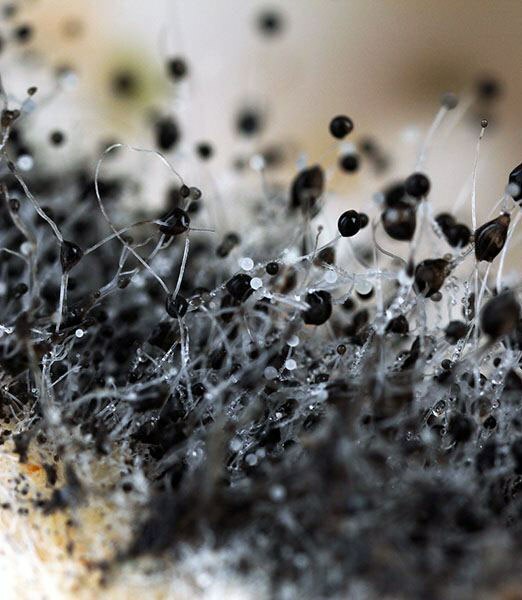 Stachybotrys is a black mold and the reports coming through is alarming and confusing at the same time. This mold produces allergens and irritants for your family. The problem is that many molds cause allergic reactions, but black mold is more toxic. Elite Water Damage Las Vegas is here to help you with your black mold removal Las Vegas epidemic. This fungus is sly and affects not only the health of your family, but your pet’s well being at the same time. So how do you know you have black mold in your home? Let us find out. The truth is different mildew causes allergic reactions. You can find black, orange, white, and blue mold in the home. The problem is mold is present everywhere from the inside to the outside of your home. Once water intrudes, your property fungi grow within 48-hours and need to be taken care off. As yeast spores are microscopic, they float in the air and enter your home through windows, AC/heating systems, and even catch a ride with your pets. They form colonies in your home if you have water leaks and moisture remaining in the bathroom. Even indoor humidity supports the growth. The good news is you can treat mold, but you need to deal with the problem causing the fungus. So how do you know if you have black mold in the home? Just follow your nose. Black mold has a musty odor and smells like dirt with rotting leaves. Not all black molds are toxic, but Stachybotrys has a strong smell. Compared to other fungi this one likes it wetter and lives from lumber, cotton, drywall, wicker, and even dust. If your home has recently flooded and you notice extreme moisture build up around building materials, dark rings on the walls this is the black molds habitat to thrive. Another noticeable thing is the mildews slimy greenish-black gray color. Sometimes, the mold has a powdery texture. That is why it is so confusing to determine if you have toxic mold in the home. The best way to establish if the fungi are toxic is to examine it under a microscope and becomes costly. As any mold causes problems in the home, the best is to have it removed. Regardless of the molds, color Elite Water Damage Las Vegas is here to help you clear your home of any mold. Our mold specialists are standing by to take care of your problem call us now.